Motorola has secretly launched the Motorola One and Motorola One Power at the IFA 2018 event in Berlin. Both come as devices that are placed into Android One and have adopted a pure Android operating system. One interesting thing, the last device mentioned, namely the Motorola One Power apparently also has a “twin brother” which was also newly introduced by Motorola, the Motorola P30 Note . This smartphone has also been secretly introduced in China. Similar to Android One Power, the P30 Note has also been equipped with Snapdragon 636 . This SoC is paired with a choice of RAM of 4 GB and 6 GB . While for internal storage with a capacity of 64 GB . Even so, the Motorola P30 Note is equipped with a microSD slot. This smartphone arrives with a 6.2-inch LCD panel and has a resolution of 2,246 x 1,080 pixels . The aspect ratio is 18.7: 9 and Motorola also packs this smartphone screen with bangs notch which has a fairly good size. As we know, Motorola One Power has been equipped with dual-camera 16 MP + 5 MP rear support . 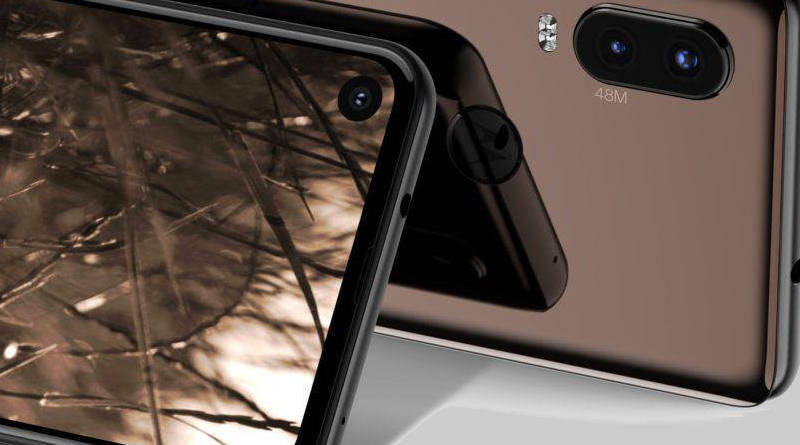 However, Motorola’s official website in China provides additional information that the P30 Note is also equipped with a main sensor with an f / 1.8 aperture and a secondary lens with an f / 2.2 aperture . The dual-camera configuration is also paired with dual-tone LED flash. There is also a fingerprint scanner on the back panel body that is wrapped in metal and marked with a distinctive Moto logo. As for the front, Motorola has a 12 MPselfie camera equipped with AI Beauty feature . Of course, the difference between the Motorola One Power and the Motorola P30 Note is the operating system used. Yes! The P30 Note comes with an Android-based ZUI 4.0 interface that borrows from a ZUK smartphone that is discontinued. Motorola P30 Note for 4GB + 64GB ROM RAM version is priced at CNY 1,999 or around Rp . 4.3 million . While the 6GB + ROM 64GB RAM variant is sold at CNY 2,299 or around Rp.4.9 million . There is only one color option available, namely Midnight Black .